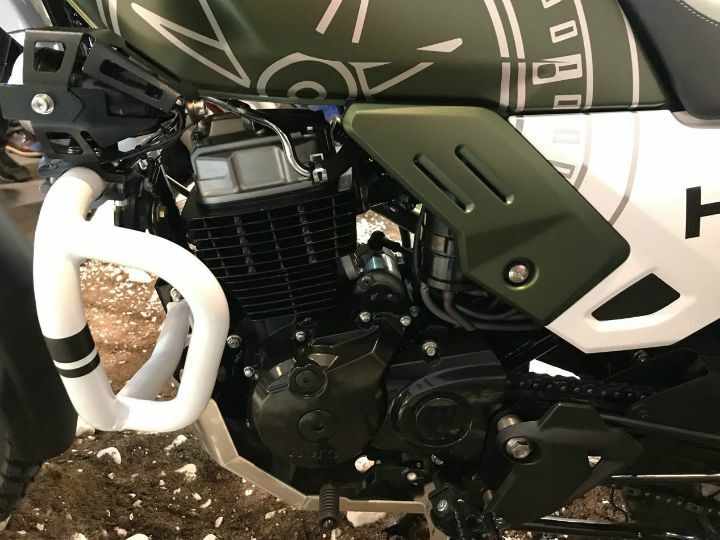 Hero MotoCorp, country’s leading two-wheeler manufacturer is all set to launch there Adventure motorcycle The Hero XPulse 200 which was first showcased at EICMA 2017 and later at the Auto Expo 2018. Hero Xpulse 200 is a replacement to Hero Impulse which is already discontinued in the market . Hero Xpulse is expected to be powered by the same 200cc single cylinder unit seen in the Hero Xtreme 200R . This 200cc, 4-stroke, single-cylinder air-cooled engine will be tweaked for better performance and off-roading experience. The motor equipped on the Xtreme 200R is capable of making 18.4 bhp @ 8000 rpm and a peak torque of 17.1Nm @ 6500 rpm. The engine will be mated to a 5-speed gearbox. Reported suggest that Hero has also changed the gearing as well as the chain sprocket size of the engine to improve the performance on the adventure motorcycle. 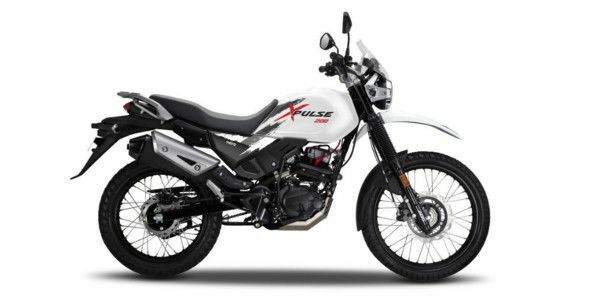 As dual-purpose adventure bike, the upcoming Hero XPulse gets sporty, sleeker body design loaded with features for added convenience and safety. The motorcycle will be built on the diamond frame chassis which also underpins the Xtreme 200R. Upswept exhaust and much more. Talking about suspension, the motorcycle will come with telescopic forks upfront and monoshock setup with 10-step adjustable gas charged suspension at the rear. As far as the launch date is concerned, the company has not yet gave any exact date . 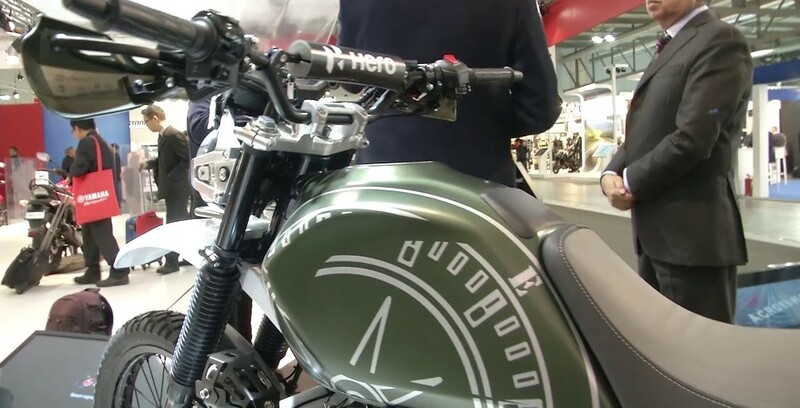 But the adventure bike from hero is expected to hit the domestic market by mid of 2018 .